Confirming what ride sharing services have been purporting for some time, research out of Temple University has recently affirmed that services like Uber are sparking a decline in fatal drunk driving accidents in some major U.S. cities. A big benefit to ride sharing services has been their role in decreasing deadly drunk driving accidents, a Denver car accident lawyer explains. In particular, lead researchers Brad Greenwood and Sunil Wattal focused their analyses on data from California. What they found was that, since ride sharing services have been available in major California cities, there has been 3.6 to 5.6 drop in the incidence of deadly drunk driving accidents in the state. Based on these findings, they predicted that, if ride sharing services were more widely available in the U.S., at least 500 lives could be saved each year, and $1.3 billion in economic losses could be prevented. Although the results of this investigation cannot speak to public welfare losses which may result from improper vehicle handling or safety on the part of consumers (although our results do not indicate an effect on sober deaths)… they provide important insights into the potential benefits of the sharing economy and inform licensed livery services of the necessary steps which need to be taken to compete with firms like Uber. Greenwood and Wattal’s findings are certainly interesting, and they have raised some questions about whether other transportation services – particularly taxi cabs – are having the same effect on drunk driving accidents. They are not, researchers have said. In fact, although ride sharing and taxis basically provide the same service to customers (rides for cash), taxis do not prevent impaired motorists from getting behind the wheel as much as ride sharing services do because of their limited availability. In other words, the fact that there are less cabs available at any given point (usually as a result of municipal taxi cab regulations) means that impaired motorists who may choose cabs end up getting into their vehicles and driving when cabs just aren’t available. In contrast, ride sharing services are not bound by regulations limiting the number of drivers they have available to provide rides, making it a far more convenient – and useful – option for drunk people who need to get home. 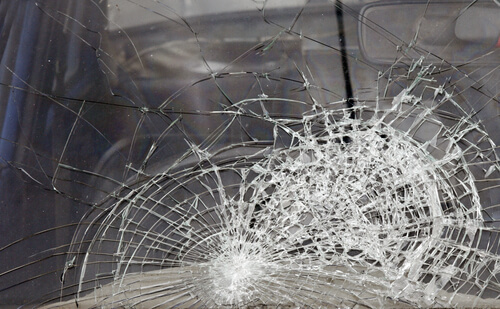 Have you been hurt in a drunk driving accident – or in any type of traffic accident? If so, it’s time to contact an experienced Denver car accident lawyer at Bell & Pollock, P.C.